Are things happening in your home or place of business that cannot be explained? Do these events reoccur? Is there any physical evidence of the paranormal that you see or hear? Are these events frightening to yourself, employees, or family? If you need answers and would like G.O.N.E.R.S. help, please don't hesitate to call us to understand what you are dealing with and whether it is indeed paranormal. We have helped others and may be able to help you! Call us today at 860•346•5266 Or contact us by sending us an email. Many people see things that they're just not sure about, hear sounds that come out of nowhere, see things out of the corners of their eyes and when they look, they don't see anything there. Other people, when you mention ghosts, will confess to absolute skepticism. There are people that you can show proof to and others who will accept no proof. We approach everything with an open mind when we do an investigation. We rely on actual evidence and will do our utmost to collect results that are not camera tricks or "enhanced" in any way. If you want to know if you have a haunting, come to us. Check out our Cases page! We regularly write up the results of our investigations. 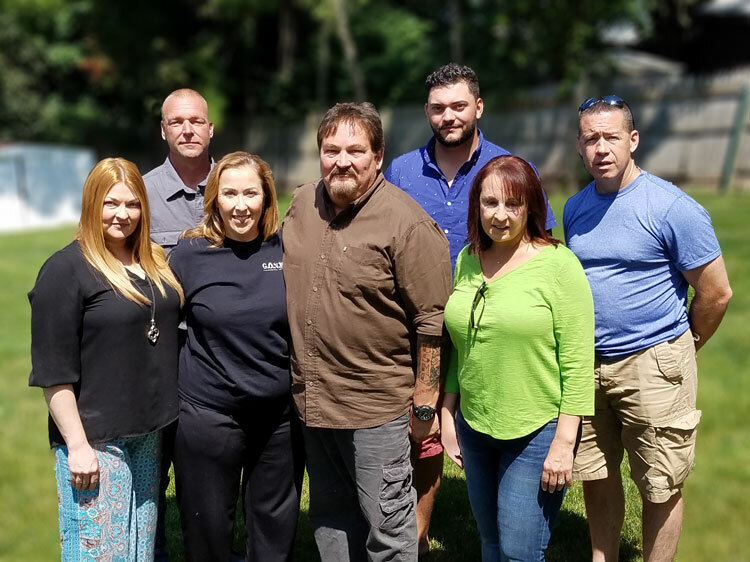 We are an all-volunteer organization using our real-world talents to best identify paranormal activity in homes, businesses and other structures. Our research has turned up positive evidence of activity that can only be seen as paranormal. Destination America premiered an episode entitled "The Uninvited" featuring our team on November 30, 2012. Click here to view the episode. We were subsequently interviewed for the 2013 season this episode, entitled "The Well to Hell" premiered in October, 2013. Click here to view the episode. On October 28, 2016, our team was featured again in an episode entitled "Ghost Confessions" click here to view the episode. G.O.N.E.R.S. was interviewed for an episode of Paranormal Survivor. You can see the episode here.